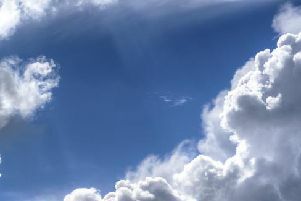 We’re in for a mixture of sunny spells and showers, some possibly heavy over the Derbyshire hills during the afternoon. The south of the region will enjoy a drier and brighter day. The maximum temperature today will be 9 °C.